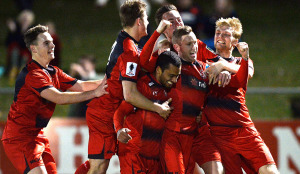 Redlands United have recorded the biggest upset in Westfield FFA Cup history after dramatically defeating Hyundai A-League champions Adelaide United 2-1 at Perry Park. Midfielder Paul O’Brien struck the decisive goal for Redlands in the first period of extra time as the bayside club recorded the most important win in their nearly 100 year history. 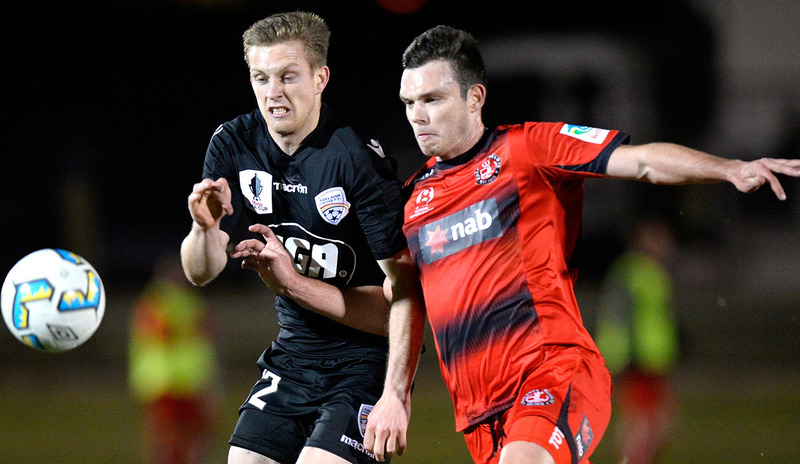 Earlier, Redlands were just seconds away from elimination before Michael Lee capitalised on an error from Adelaide goalkeeper Eugene Galekovic to level terms in final minute of time added on. Forced to defend for extended periods in regular time, Redlands proved stoic until just after the hour when Ryan Kitto edged Adelaide ahead. Redlands were again forced to absorb large amounts of pressure after taking the lead, however Adelaide were unable to break through against the resolute Redlands defenders. The result marks just the third time a Hyundai A-League club has been eliminated by a PlayStation 4 National Premier Leagues club in the Westfield FFA Cup’s three year history. Redlands now join fellow PlayStation 4 NPL Queensland side Brisbane Strikers in the Round of 16. 90+4’ – GOAL FOR REDLANDS – Green lobs the ball over the Redlands backline and the bounce catches out Eugene Galekovic allowing Michael Lee to capitalise and convert a dramatic equaliser into an empty net.